Download Win or Mac applications. 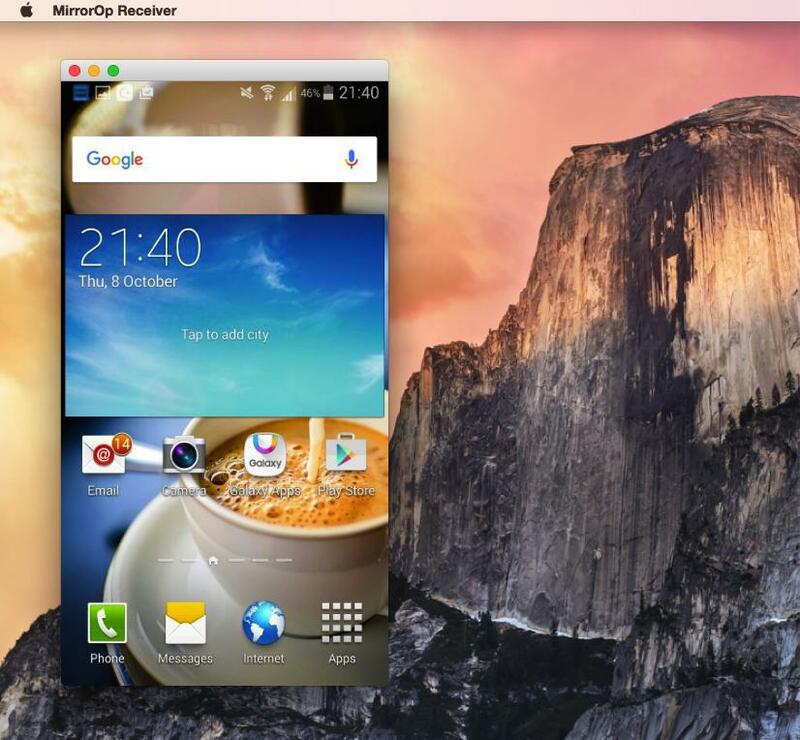 Install the applications and run them in standby mode. Install and run the apps. Make sure the android and pcs are connected to the same wifi network. 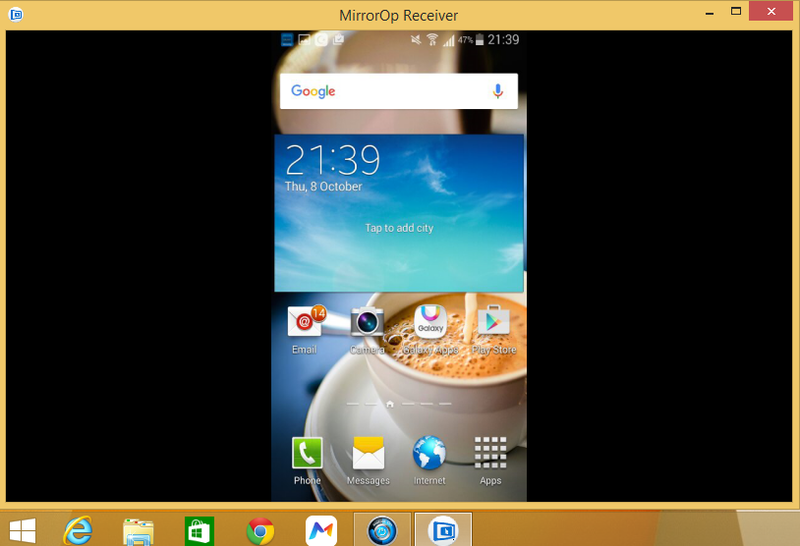 Run the MirrorOp apps on android. It should be able to detect the pcs automatically. Press play button to begin sending live screencast to the selected pc.